HELP! The LEGO minifigures are drowning in icy water! 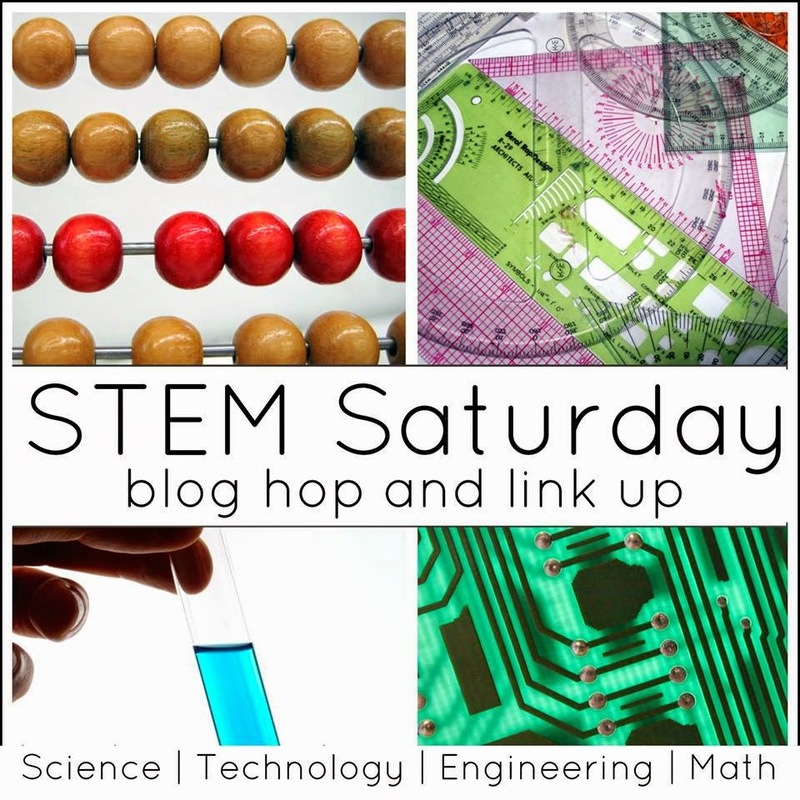 Can you engineer a LEGO ice rescue and save them using the power of science? 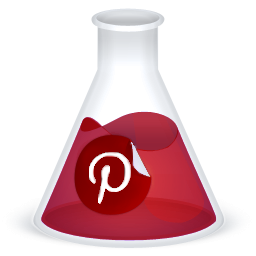 This is a fresh twist on a classic science experiment for kids. 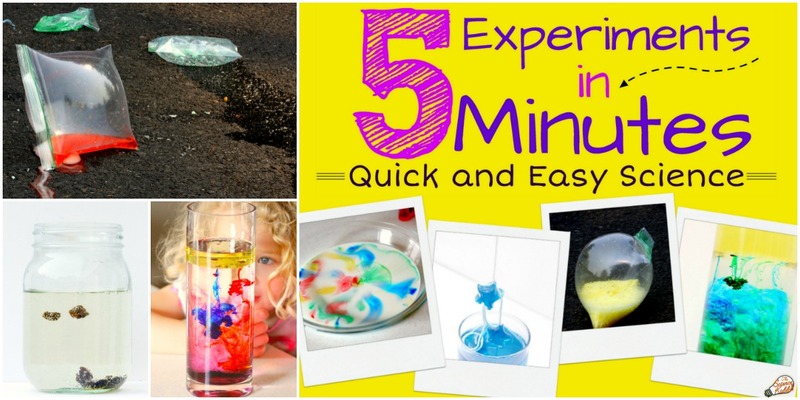 We have over 50 more fun and fast science experiments that the kids LOVE! 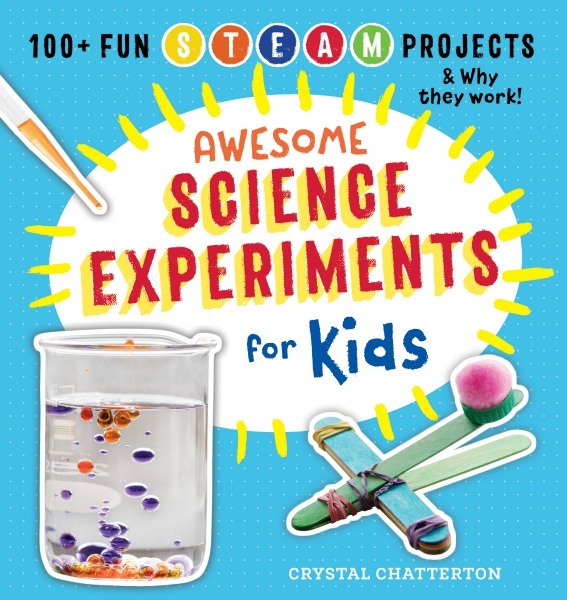 If you enjoy doing hands-on educational activities with children, you are going to LOVE my new book, AWESOME SCIENCE EXPERIMENTS FOR KIDS. 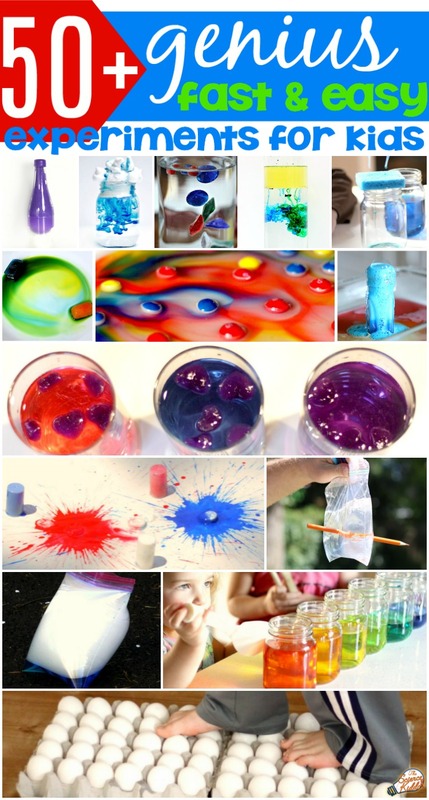 It contains over 100 colorful and creative STEAM activities for kids ages 5-10. I wrote it with parents and grandparents in mind so the instructions are simple and the experiments only require supplies you probably already have at home! Silicone LEGO Ice Mold – We have used these for all kinds of creative play including making glow in the dark LEGO minifigures! A few hours or days before you want to do this experiment make some ice using the silicone LEGO ice mold. 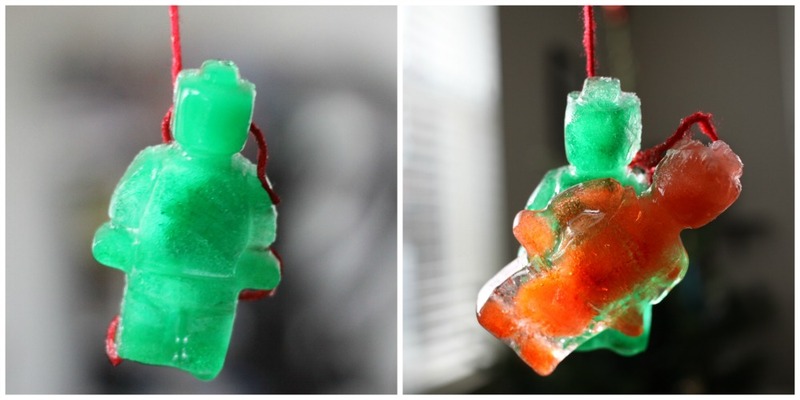 You can either make regular clear ice or add some food coloring to the water before freezing to make colorful LEGO ice minifigures like we did! Once we had our supplies gathered we followed these instructions to play superhero! Drop the ice LEGO minifigure into a cup of cold water. (The colder the water the longer your LEGO guys will last before melting!) Notice how the ice floats on top. Place the piece of string or yarn across the top of the LEGO ice. Sprinkle some salt on top of the string and ice. Be generous with the salt. Wait for one minute. Pull the string out and see if your LEGO ice minifigure comes with it! 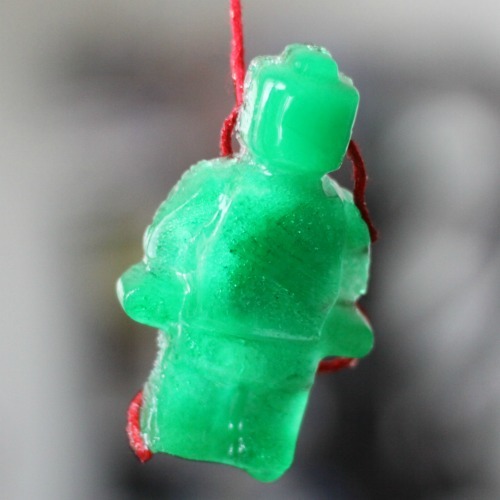 Were you successful rescuing your LEGO ice guys? If not, what else can you try? We did this experiment several times using different kinds of thread, string, and yarn to see what worked best. We varied the amount of salt we sprinkled and varied the temperature of the water. 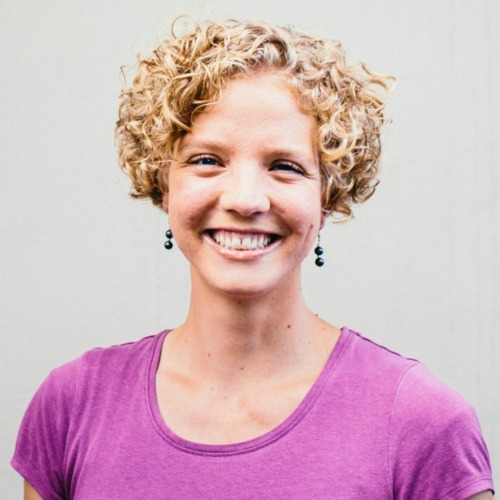 Keep track of your observations! 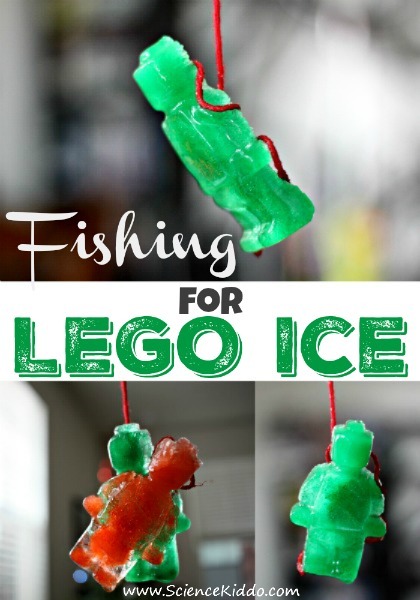 Fishing for LEGO ice minifigures opens up a whole dimension of imaginative play in addition to being an educational science activity. The kids created all kinds of scenarios where their LEGO guys fell into the water and they had to be rescued. 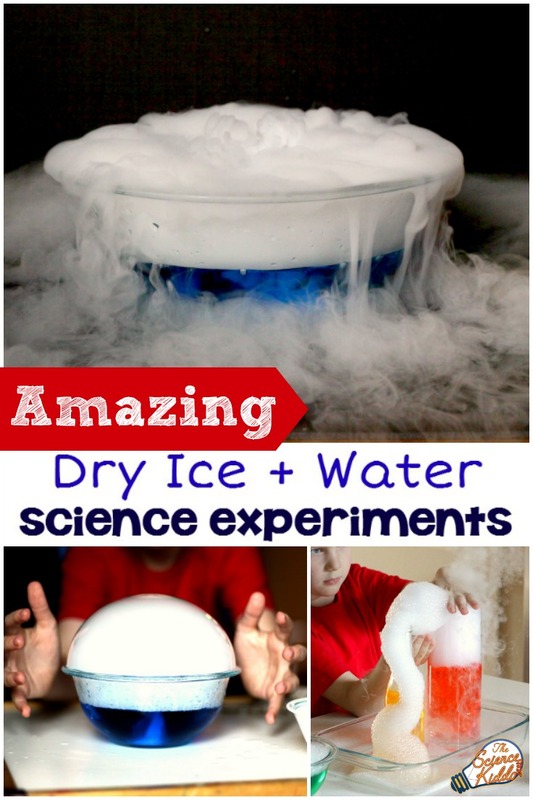 This is one of our all-time favorite science experiments! 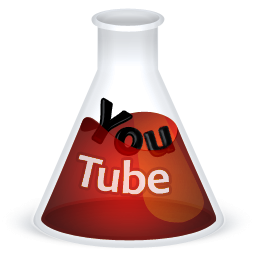 When salt is mixed with ice it lowers the freezing point. 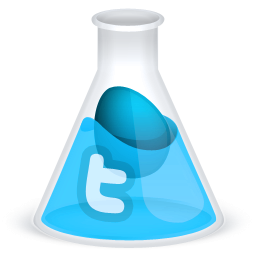 Usually water freezes at 32° F (0° C), but when it is mixed with salt it lowers the freezing point significantly. This simply means the ice melts. You may have noticed that in the winter people sprinkle salt on their icy stairs and walkways to make the ice melt. 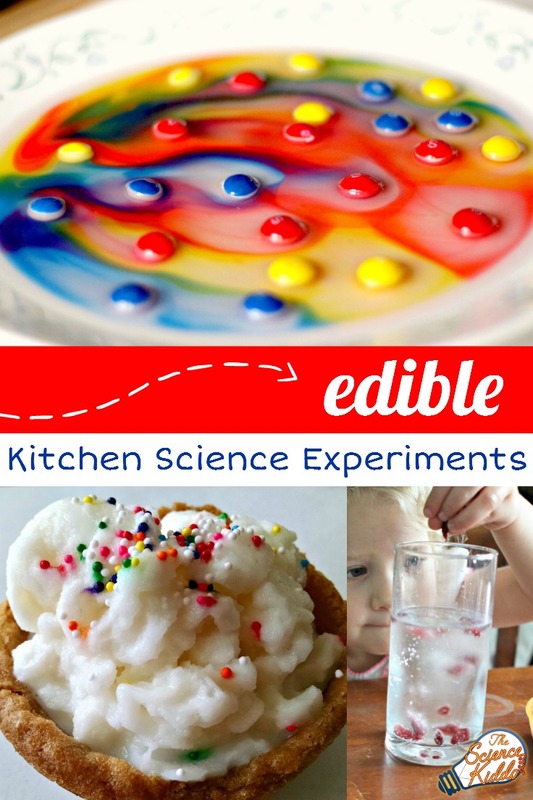 We have used this same trick to make yummy treats like fruity ice slush and easy homemade ice cream! When salt is sprinkled over ice it melts. 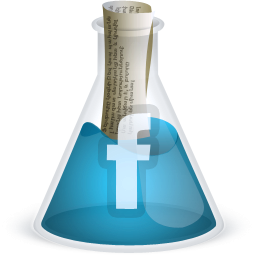 However, when it is used in such a small amount, like in our experiment, the water around the ice freezes again quickly. 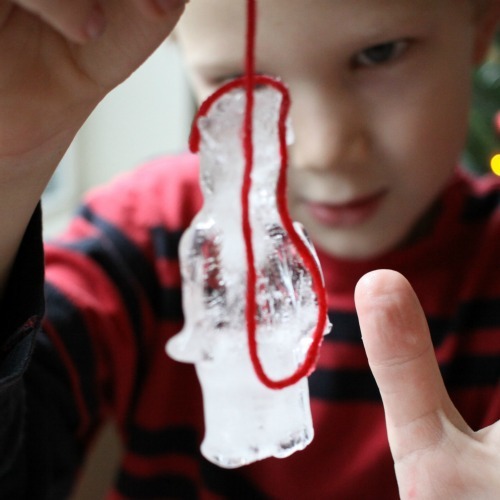 This means that the string gets trapped as the water around it refreezes, thus making it stick to the ice. Isn’t that cool?! 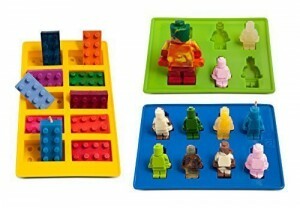 We have these molds too – my daughter will love this one! Thanks for sharing at the Thoughtful Spot! Cute idea! My daughter is totally into legos right now so she will love this! Thanks for sharing on Toddler Fun Friday!